Celebration Retirement Estate Randburg, located in the greater Fourways area of Northriding, was launched in August 2017 and the response has been overwhelming. 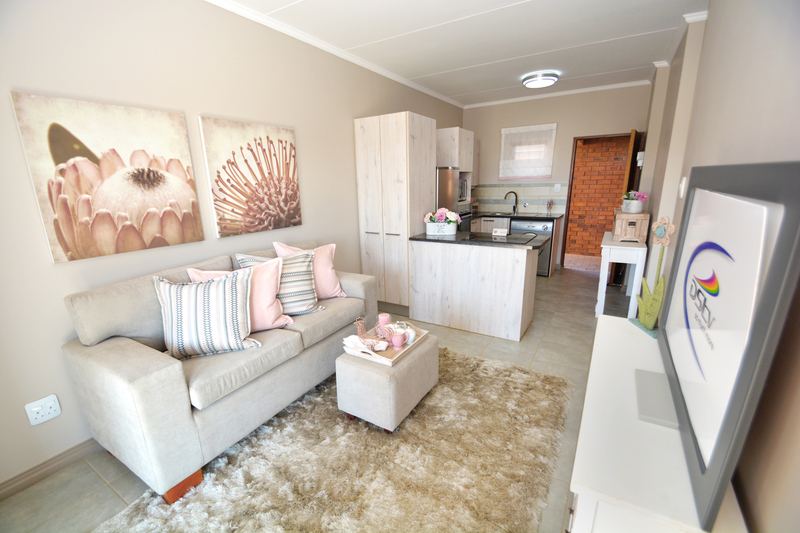 As from the 1st of October 2018 more than 300 of the 470 units had been sold and the first residents already started moving in on 1 August 2018 – only 12 months after the launch in 2017. With the lifestyle centre and frail-care facilities fully operational since the 1st of August 2018, residents experienced the peace of mind that was promised, from day one. Situated 35 minutes from OR Tambo International Airport, 10 minutes from Lanseria International Airport and 20 minutes from Sandton’s CBD. The iconic Ticketpro Dome, which is within walking distance from the development, has been voted as the number one concert venue in South Africa for over 10 years. Easy access to all the major routes, including Malibongwe drive, Witkoppen and the N1 and N14 highways, makes traveling a breeze. For the person with an appetite for shopping, the newly improved and upgraded Northgate Shopping Mall is within walking distance from the development. For those who still enjoy an active outdoor lifestyle, you are also just 10 to 15 minutes from all the major golf and sports clubs, including the Bryanston Country Club and Randburg Bowls Club. Medical facilities on your doorstep include the Life Wilgeheuwel Hospital, Olivedale Clinic and Life Fourways Hospital within 10 to 15 minutes from the estate. Why choose Celebration Retirement Estate Randburg? In addition to the excellent locality, Celebration Retirement Estate Randburg offers complete support facilities in our state-of-the-art lifestyle centre, bigger and better than any of the previous retirement estates under the Retirenow.co.za brand. Facilities include a 30-bed, 24-hour, frail-care centre, restaurant with extended coffee shop, library, convenience store, hair and beauty salon, indoor heated swimming pool, laundry services and much more. The retirement estate also offers a wide variety of full-ownership, modern, sectional-title units with 19 different floorplans to choose from across a range of simplex houses, cottages and apartments. The estate is wheelchair friendly and there is elevator access to all apartment levels. Each unit is equipped with a fibre internet connection, including a Wi-Fi router and telephone, allowing you or your tenant to connect with family and friends with ease. Celebration Retirement Estate Randburg is the first retirement estate in Gauteng registered for EDGE certification by the Green Building Council of South Africa. EDGE stands for Excellence in Design for Greater Efficiency and certifies that environmentally friendly and energy saving technology, materials and design were used in the construction of the buildings. This results in at least 20% more water and electricity savings than the norm and lower water and electricity bills at the end of the month. The development includes a 2.7ha protected green space where residents can enjoy the variety of natural features including grassland, wetland and rocky granite outcrops where wild Olive trees, and a variety of insects, birdlife (including Owls), small mammals and reptiles can be found. Visit our 8 show houses 7 days a week between 9am and 5pm and meet our professional team that will assist you with your dream retirement home, be it a rental, sale or even your next exceptional property investment, enquire today! 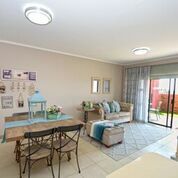 string(39) "Celebration Retirement Village Randburg"
string(3581) "Celebration Retirement Village Randburg, located in the greater Fourways area of Northriding, was launched in August 2017 and the response has been overwhelming. As from the 1st of October 2018 more than 300 of the 470 units had been sold and the first residents already started moving in on 1 August 2018 – only 12 months after the launch in 2017. With the lifestyle centre and frail-care facilities fully operational since the 1st of August 2018, residents experienced the peace of mind that was promised, from day one. 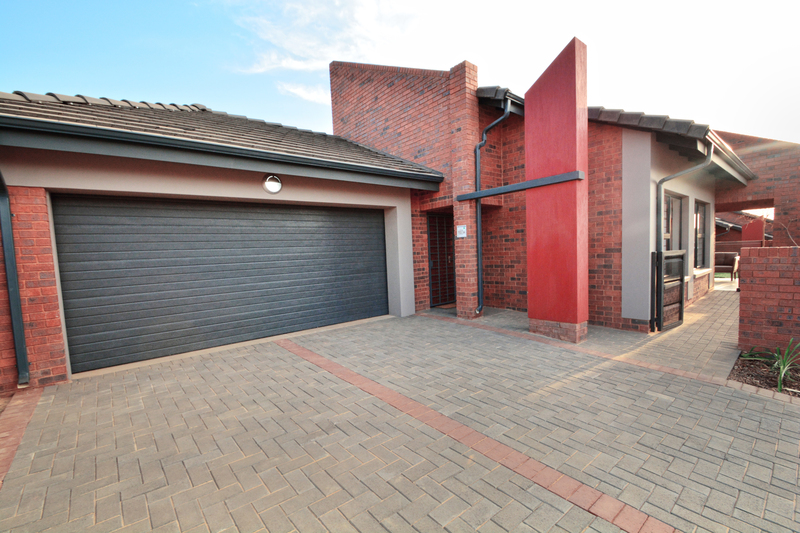 Perfect Location: Situated 35 minutes from OR Tambo International Airport, 10 minutes from Lanseria International Airport and 20 minutes from Sandton’s CBD. The iconic Ticketpro Dome, which is within walking distance from the development, has been voted as the number one concert venue in South Africa for over 10 years. Easy access to all the major routes, including Malibongwe drive, Witkoppen and the N1 and N14 highways, makes traveling a breeze. For the person with an appetite for shopping, the newly improved and upgraded Northgate Shopping Mall is within walking distance from the development. For those who still enjoy an active outdoor lifestyle, you are also just 10 to 15 minutes from all the major golf and sports clubs, including the Bryanston Country Club and Randburg Bowls Club. Medical facilities on your doorstep include the Life Wilgeheuwel Hospital, Olivedale Clinic and Life Fourways Hospital within 10 to 15 minutes from the estate. Why choose Celebration Retirement Village Randburg? In addition to the excellent locality, Celebration Retirement Village Randburg offers complete support facilities in our state-of-the-art lifestyle centre, bigger and better than any of the previous retirement estates under the Retirenow.co.za brand. Facilities include a 30-bed, 24-hour, frail-care centre, restaurant with extended coffee shop, library, convenience store, hair and beauty salon, indoor heated swimming pool, laundry services and much more. The retirement village also offers a wide variety of full-ownership, modern, sectional-title units with 19 different floorplans to choose from across a range of simplex houses, cottages and apartments. The estate is wheelchair friendly and there is elevator access to all apartment levels. Each unit is equipped with a fibre internet connection, including a Wi-Fi router and telephone, allowing you or your tenant to connect with family and friends with ease. Celebration Retirement Village Randburg is the first retirement village in Gauteng registered for EDGE certification by the Green Building Council of South Africa. EDGE stands for Excellence in Design for Greater Efficiency and certifies that environmentally friendly and energy saving technology, materials and design were used in the construction of the buildings. This results in at least 20% more water and electricity savings than the norm and lower water and electricity bills at the end of the month. Enjoying nature on your doorstep The development includes a 2.7ha protected green space where residents can enjoy the variety of natural features including grassland, wetland and rocky granite outcrops where wild Olive trees, and a variety of insects, birdlife (including Owls), small mammals and reptiles can be found. Visit our 8 show houses 7 days a week between 9am and 5pm and meet our professional team that will assist you with your dream retirement home, be it a rental, sale or even your next exceptional property investment, enquire today!" string(21) "Hair and Beauty Salon"
string(117) "Maximum of 2 small breed dogs, only allowed at the houses and cottages. No pets allowed in the apartments and No Cats"
string(88) "Garage(s) standard with all houses and cottages. Apartments all come with single carport"
string(78) "24-hr security, patrolling guards, boom gates, cameras and retractable spikes." string(61) "Medical Consulting room for contracted medical practitioners." string(29) "Available from the Frail care"
string(27) "Indoor Heated Swimming pool"
string(36) "Yes, located in the Lifestyle Centre"
string(125) "Fibre-to-the-Home for all units on a 10Mb line including 25GB of data monthly and also including a Wi-Fi Router and telephone"
string(38) "Celebration Retirement Estate Randburg"
string(3605) "Celebration Retirement Estate Randburg, located in the greater Fourways area of Northriding, was launched in August 2017 and the response has been overwhelming. 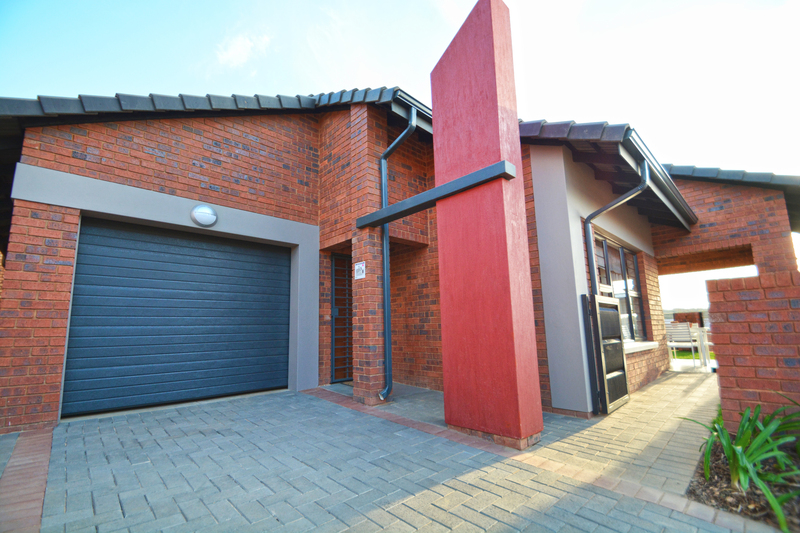 As from the 1st of October 2018 more than 300 of the 470 units had been sold and the first residents already started moving in on 1 August 2018 – only 12 months after the launch in 2017. With the lifestyle centre and frail-care facilities fully operational since the 1st of August 2018, residents experienced the peace of mind that was promised, from day one. Perfect Location: Situated 35 minutes from OR Tambo International Airport, 10 minutes from Lanseria International Airport and 20 minutes from Sandton’s CBD. The iconic Ticketpro Dome, which is within walking distance from the development, has been voted as the number one concert venue in South Africa for over 10 years. Easy access to all the major routes, including Malibongwe drive, Witkoppen and the N1 and N14 highways, makes traveling a breeze. For the person with an appetite for shopping, the newly improved and upgraded Northgate Shopping Mall is within walking distance from the development. For those who still enjoy an active outdoor lifestyle, you are also just 10 to 15 minutes from all the major golf and sports clubs, including the Bryanston Country Club and Randburg Bowls Club. Medical facilities on your doorstep include the Life Wilgeheuwel Hospital, Olivedale Clinic and Life Fourways Hospital within 10 to 15 minutes from the estate. Why choose Celebration Retirement Estate Randburg? In addition to the excellent locality, Celebration Retirement Estate Randburg offers complete support facilities in our state-of-the-art lifestyle centre, bigger and better than any of the previous retirement estates under the Retirenow.co.za brand. Facilities include a 30-bed, 24-hour, frail-care centre, restaurant with extended coffee shop, library, convenience store, hair and beauty salon, indoor heated swimming pool, laundry services and much more. The retirement estate also offers a wide variety of full-ownership, modern, sectional-title units with 19 different floorplans to choose from across a range of simplex houses, cottages and apartments. The estate is wheelchair friendly and there is elevator access to all apartment levels. Each unit is equipped with a fibre internet connection, including a Wi-Fi router and telephone, allowing you or your tenant to connect with family and friends with ease. Celebration Retirement Estate Randburg is the first retirement estate in Gauteng registered for EDGE certification by the Green Building Council of South Africa. EDGE stands for Excellence in Design for Greater Efficiency and certifies that environmentally friendly and energy saving technology, materials and design were used in the construction of the buildings. This results in at least 20% more water and electricity savings than the norm and lower water and electricity bills at the end of the month. Enjoying nature on your doorstep The development includes a 2.7ha protected green space where residents can enjoy the variety of natural features including grassland, wetland and rocky granite outcrops where wild Olive trees, and a variety of insects, birdlife (including Owls), small mammals and reptiles can be found. Visit our 8 show houses 7 days a week between 9am and 5pm and meet our professional team that will assist you with your dream retirement home, be it a rental, sale or even your next exceptional property investment, enquire today!" 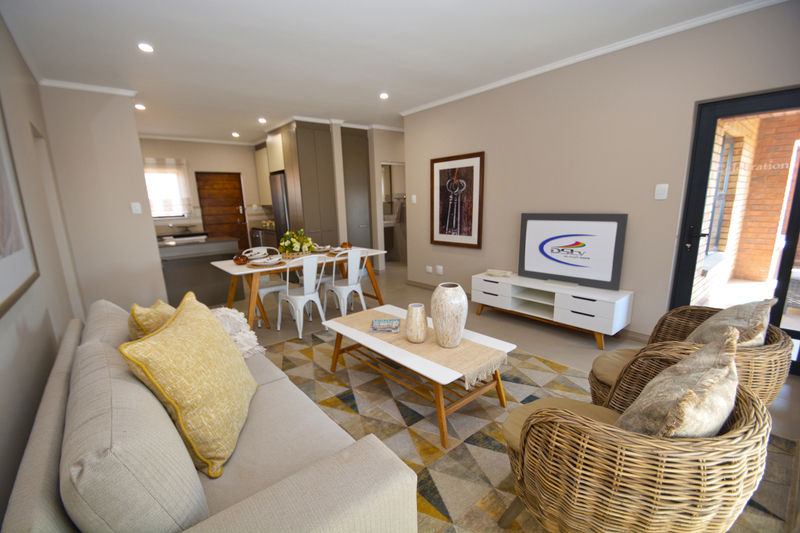 string(138) "Celebration Retirement Estate Randburg launched in August 2017 and the response has been a roaring success with 100 units sold in month 1." 24-hr security, patrolling guards, boom gates, cameras and retractable spikes. Medical Consulting room for contracted medical practitioners. ONE BEDROOM APARTMENTS TO BUY FROM R840 000 1 Bedroom, 1 Bathroom Apartment available in the brand new Celebration Retirement Estate.